A quick view of the most influential metrics in Waikiki. Diamond Head/Waikiki are convenient urban neighborhoods with an extensive selection of condos & single family homes. 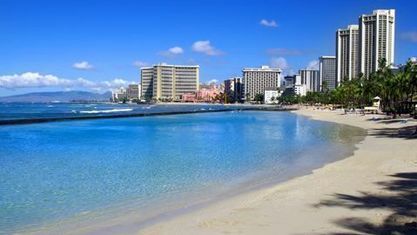 While Waikiki is the center of tourism in Hawaii, many Waikiki residents appreciate all the activity Waikiki has to offer. With an almost unlimited number of restaurants, bars, galleries, and boutiques, you'll never lack for things to do in Waikiki. Diamond Head is a neighborhood situation along the slopes of the world famous Diamond Head Crater. The Diamond Head neighborhood is comprised of mostly single family residences, although there are a few opportunities to own condos on Diamond Head. The sales of single-family home sales in Diamond Head for 2012 year-to-date (27 sales) have exceeded the annual sales of every year since 2007 (39 sales). The median sales price for the past 12 months is $2.15 million. The median sales price for homes in Waikiki for September 12 to November 12 was $317,500. This represents an increase of 2.4%, or $7,500, compared to the prior quarter and an increase of 9.5% compared to the prior year. Sales prices have appreciated 18% over the last 5 years in Waikiki, Honolulu. The median sales price of $317,500 for Waikiki is 32.70% lower than the median sales price for Honolulu HI. 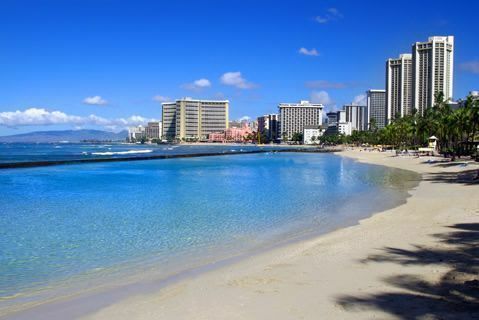 View our selection of available properties in the Waikiki area. Check out the latest demographic information available for Waikiki. Get to know Waikiki better with our featured images and videos. Learn more about schools near Waikiki complete with ratings and contact information. Browse through the top rated businesses in the most popular categories Waikiki has to offer.